The original soundtrack to Seasons after Fall includes 44 tracks and was released on September 01, 2016. 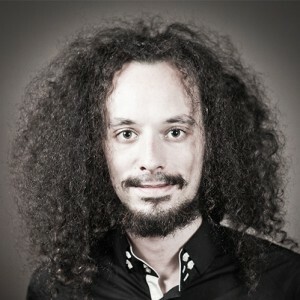 The music was composed by Yann Van Der Cruyssen. The music is as mystical and mysterious as the game. The calm and bewitching sounds you hear as you progress through the adventure will immerse you even more deeply in the majestic universe of Seasons After Fall. 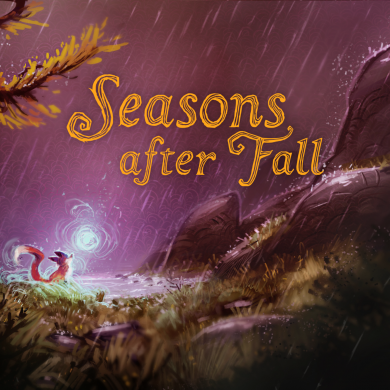 Seasons after Fall is an adventure and exploration game set in a wonderful 2D world. You play a wild fox with supernatural powers that enable you to change the seasons at will. The environment will then evolve to solve the puzzles blocking your path that will allow you to explore the world of the Seasons in more depth. The game is published by Focus Home Interactive and is available for pre-order on Steam.